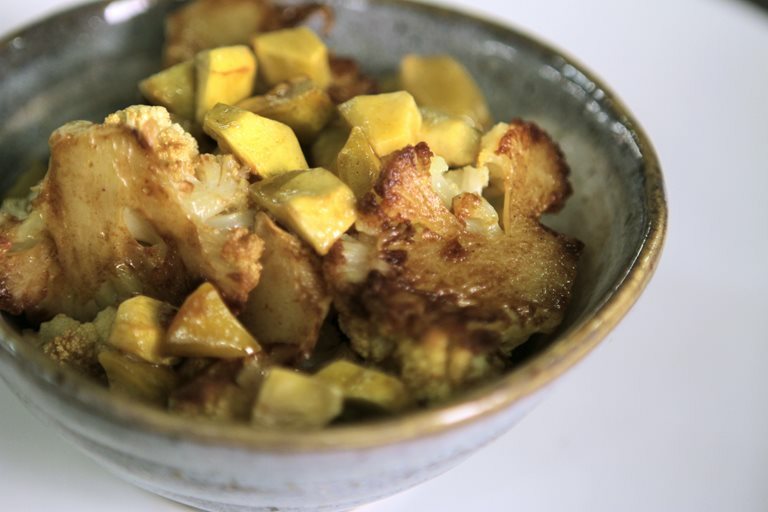 Cauliflower and chestnut combine to provide a delicious and straightforward side. Curry powder adds an exciting kick to this Paul Foster classic. If you're pushed for time, the vacuum packed chestnuts from your local shop work just as well.